Priority application deadline is February 1. Applications are accepted through March 1. The Donaghey Scholars Program is the honors program open to all majors at the University of Arkansas at Little Rock. With a generous financial package, interdisciplinary core curriculum, study abroad, and supportive community, the Donaghey Scholars Program offers a distinctive learning environment for undergraduate studies. The program virtually replaces the University’s core courses with an interdisciplinary curriculum that emphasizes critical thinking through the reading of primary texts, writing, and discussion. 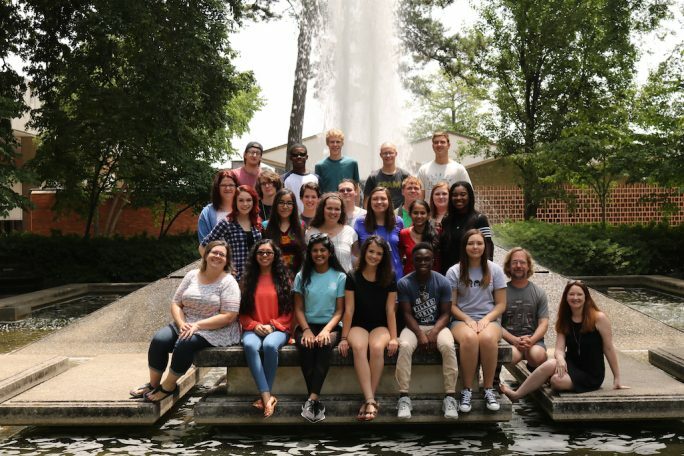 As the campus-wide honors program, the Donaghey Scholars Program builds a strong foundation for students to pursue their major areas of study at UA Little Rock.